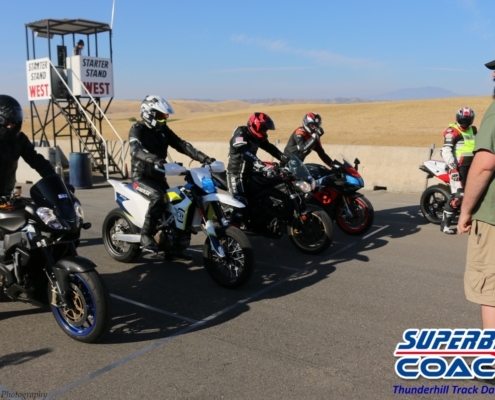 Here it comes again- the Superbike-Coach Track Day at Thunderhill West Raceway. 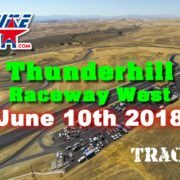 In one month from now, on 9/8/2018, we are starting our 6th track day at this amazing track. No fast-guy preferred ‘we make fun about your chicken strips’ event. 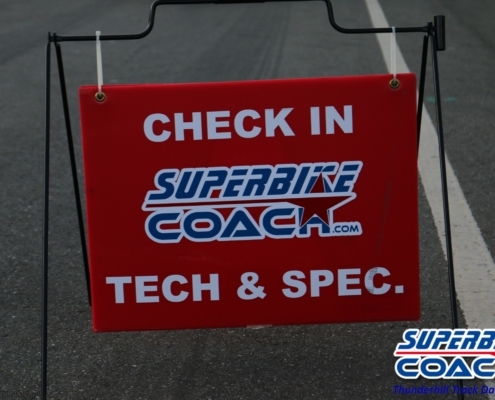 Every rider on every bike is welcome. We don’t require and bike preparation. 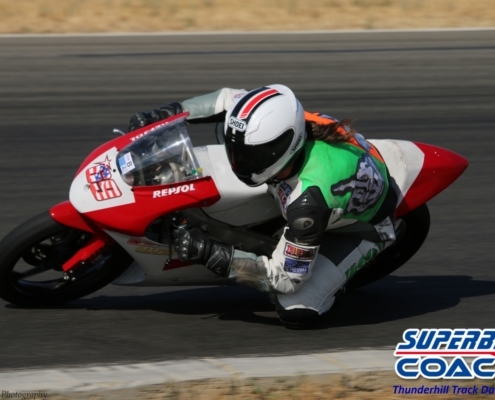 We don’t require racing gear just to have some fun with us. Street riding gear is fair enough. 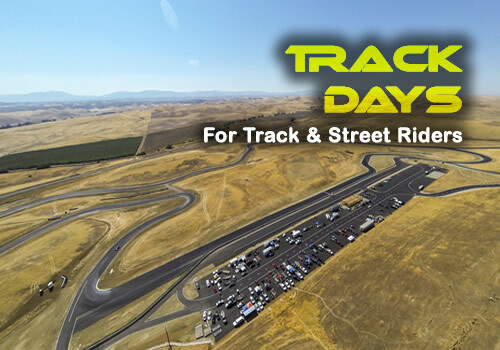 We’re not saving on rental fee and corner workers by skipping on best parts of the West track. No- we’re using all 10 turns for maximum fun. That also makes a lower headcount/track length ratio with SBC. Eight corner Marshall’s seeing more than four. Our ‘black sheep’ penalty system keeps BS portions low. 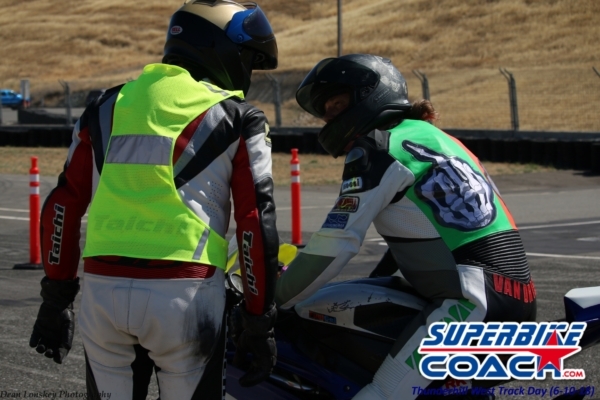 We have experienced control riders who are there for the riders, not to race each other. Top notch medical and safety staff. We tow your bike back into the paddock if necessary. We have Dean Lonskey photographer giving his work for FREE to all riders. What’s that… a 50-100 bux saving?! 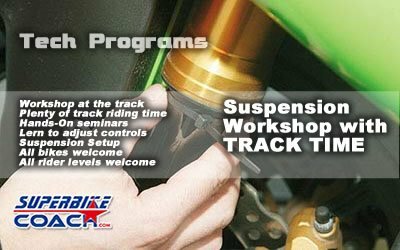 And I am, a ex-Pro racer and professional coach, giving a FREE ‘ideal line west seminar’ and ride with you whenever possible. 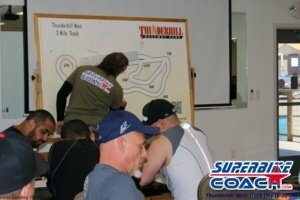 What I personally like the most with our track days are the people which are coming together, from my team, track staff and of course the riders. 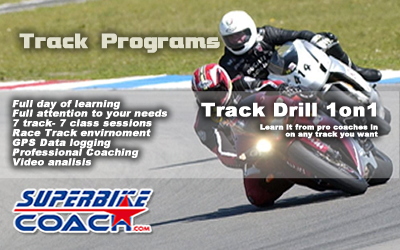 So if you are worried doing a track day because of all the things you’ve heard… then here is the solution. 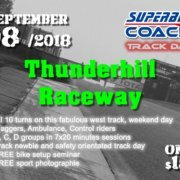 Join our non-competitive and less-hassle track day on September 8th 2018 at Thunderhill Raceway with Superbike-Coach. I can’t believe how quickly time went by. 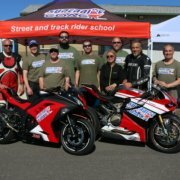 We just finished an amazing Knee Down class and Wheelie Course (end of April), and now we’re preparing for our track day at Thunderhill West Raceway on 6/10/2018. It seems we’re booking up again, because only 38 spots are left. So in a little less than a month, Superbike-Coach will run another track day, the way it should be…. 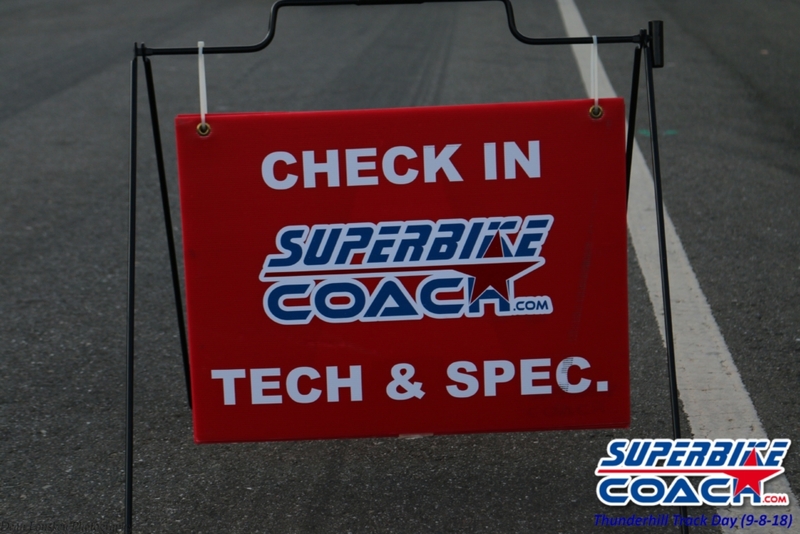 available for every rider and bike category- hassle free and without ‘instructors’ who just race each other by ignoring their own rules. In fact- about 80% of our track day attendees were my students before in all kind of SBC programs, which means that there is a solid level of respect for each other and for what we do. Of course, nothing is perfect, and so also we try to keep improving. 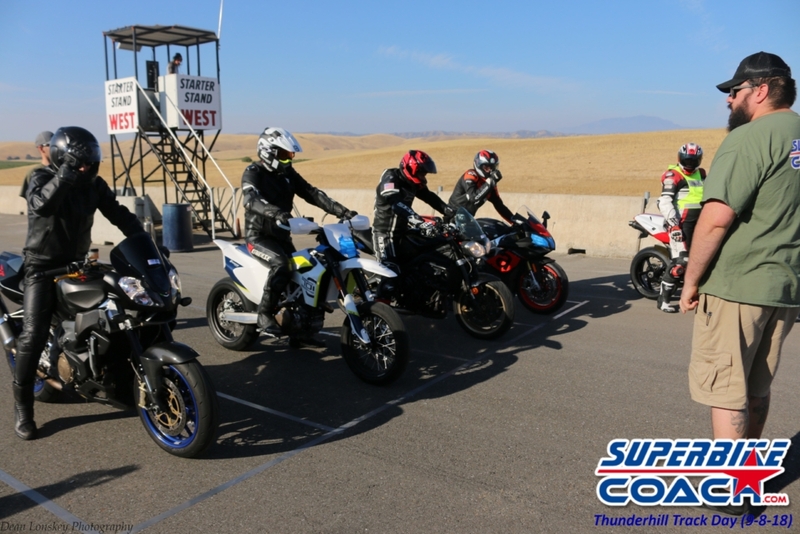 However, I want to point out that a Superbike-Coach track day is different in the detail as well, and that begins with our level group selection. 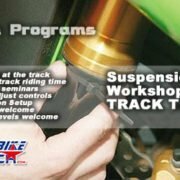 Since we do track beginner orientated track days which are more fun and safety focused than to be fast- we run three groups in 7×20 minutes sessions. 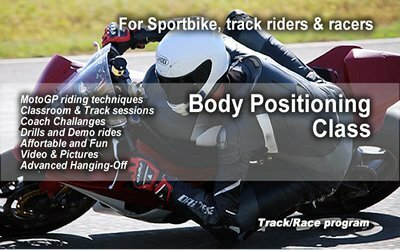 Dividing riders in C group (probably the slowest, most inexperienced)- B group (intermediate riders with low track experience)- and B+ (up to slight more experienced riders). Take to note that our B+ group is pretty much a extension of the B group. 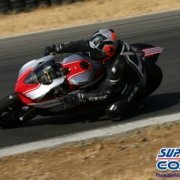 So no A group, but we do welcome some A riders and racers in B+ all the time, and those are the ones we know that they can ‘hold back’ and track with respect. Low key is cool, because ya’ll have a Monday to do. Often riders ask if a class is mandatory to even attend our track days. The answer here is no, everyone- and on everything can join. 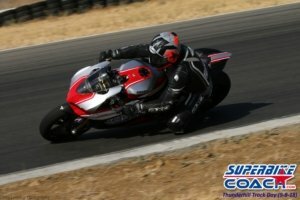 We offer “I always wanted to do this ones, but without the drama” track days. 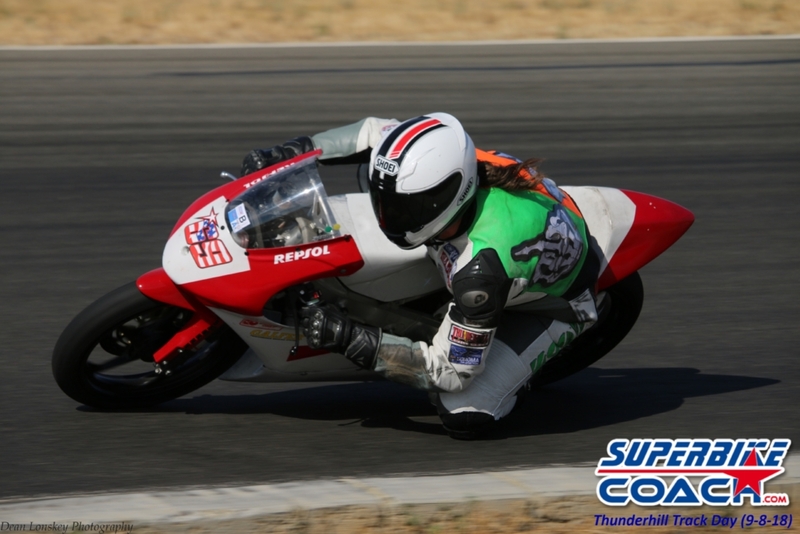 That means you don’t have to have a racing suit- you don’t have to prep the crap out of your bike- and you don’t need to be worried about the ‘chicken strips‘ you might have. 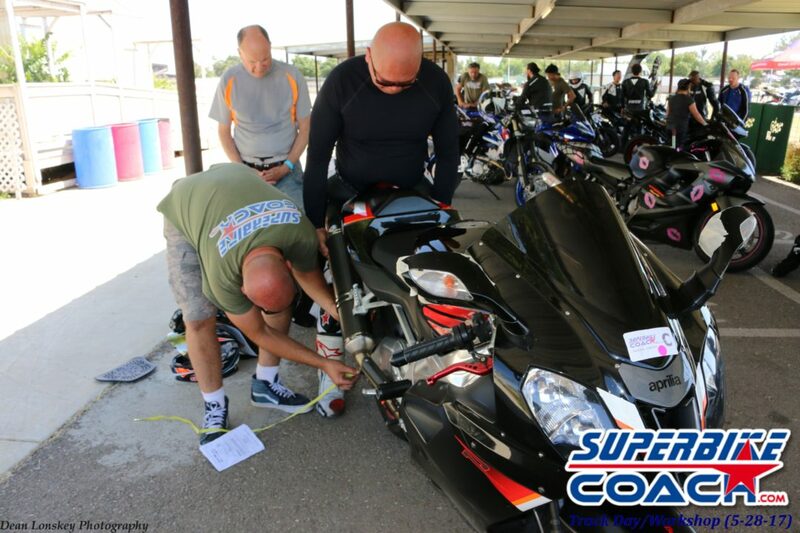 We try to bring riders, despite the category or level, to the sport in the most hassle free and possible safest way. 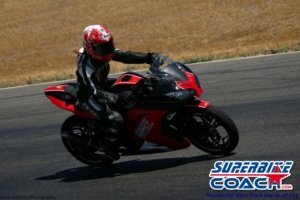 The more the better, but street riding protection is fine if it is for you. 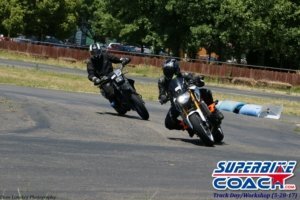 In the end, you go the same- or even higher risks using regular riding protection for street riding. 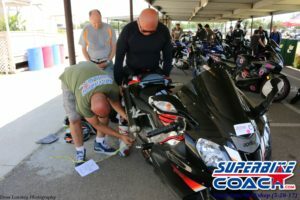 In regard bike preparation we only ask to tape the brake light and to remove mirrors (or to tape them).To get started, you might want to read my article ‘How to prepare for a track day‘. 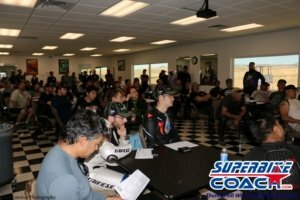 There are rules, flags, do’s and don’t’s, and a bunch of tips and suggestions around your entire track journey, so good stuff actually. 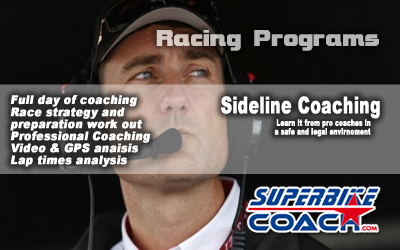 If that leaves questions open… you might post a comment on the Coach blog to get the answer. Now here is the deal… Superbike-Coach track days are always booking out, and that’s beyond the fact that we are not leaving turns out- that we include free sport photography- a Ideal-Line-West-Seminar- and a C group orientation in the morning… all for only $150. So if you want to get in… now is the time, because only 38 spots are left!